It’s finally here! Royal Rumble week in Phoenix is upon us. We’re doing our own show on Friday. We’re catching some local wrestling action. We’re catching NXT on Saturday. We’ll be counting down with all of you on Sunday (again and again). Then we’ll be a part of the fall out on Monday and Tuesday for RAW and SmackDown. There’s so much to talk about. We barely touch upon it in the midst of plenty of other chatter. More to come from Friday’s show. Stay tuned! Featuring: ‘Super Jew’ Jared (@SuperJew75), ‘The Mayor of Reseda’ Derek (@cap_kaveman), and Joshua Schlag (@thesteelcage / @schlizzag). Music by The Black Furies, courtesy of Music Alley. 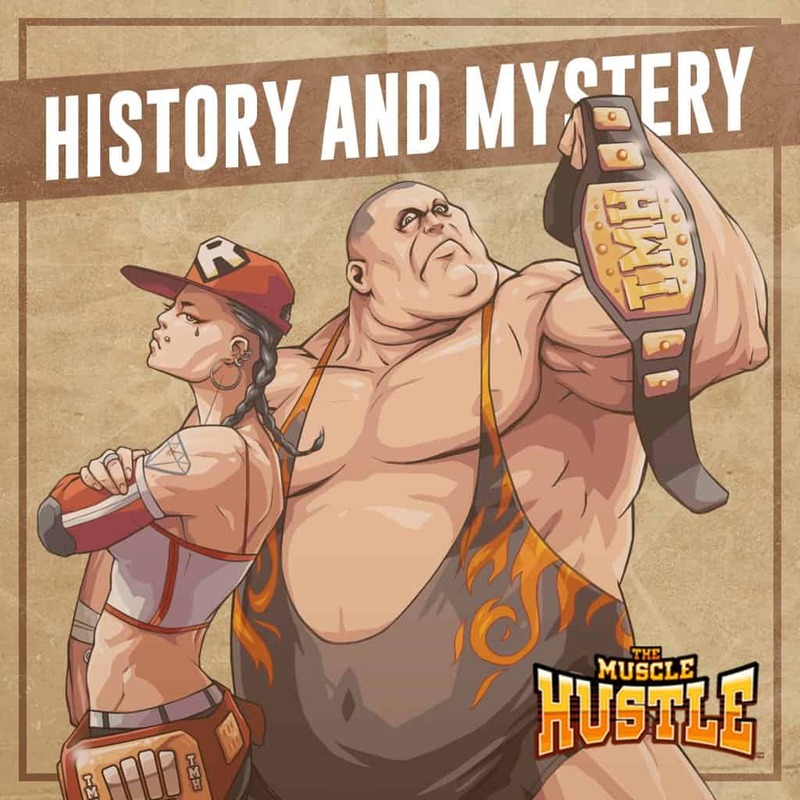 This episode is brought to you by The Muscle Hustle, available for iOS and Android devices. 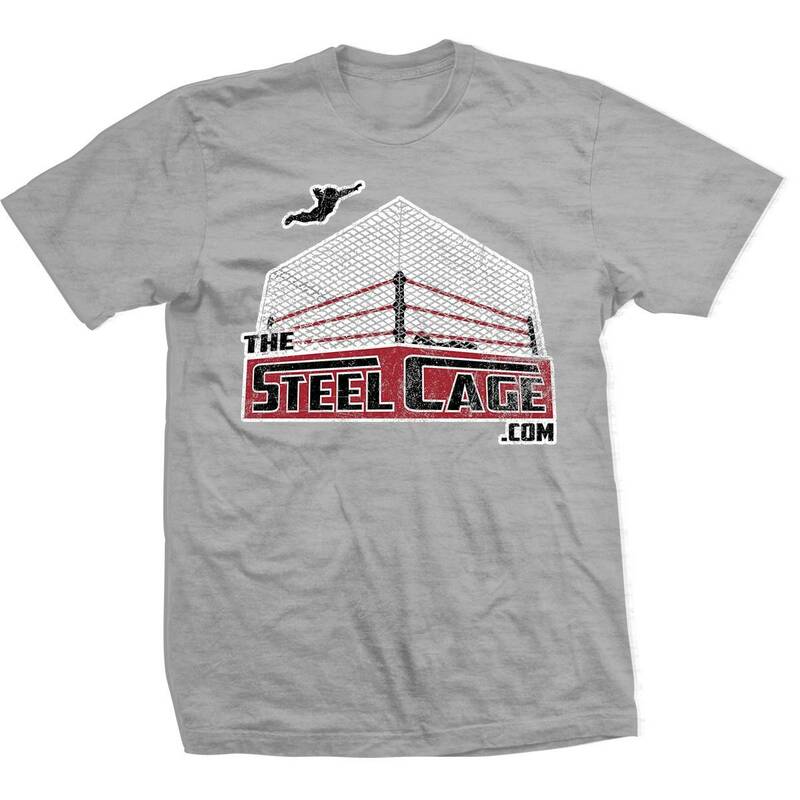 Visit promo.thesteelcage.com to download! Now through February 9, 2019 – Enter the code ‘STEELMUSCLES’ for 25 FREE gold! 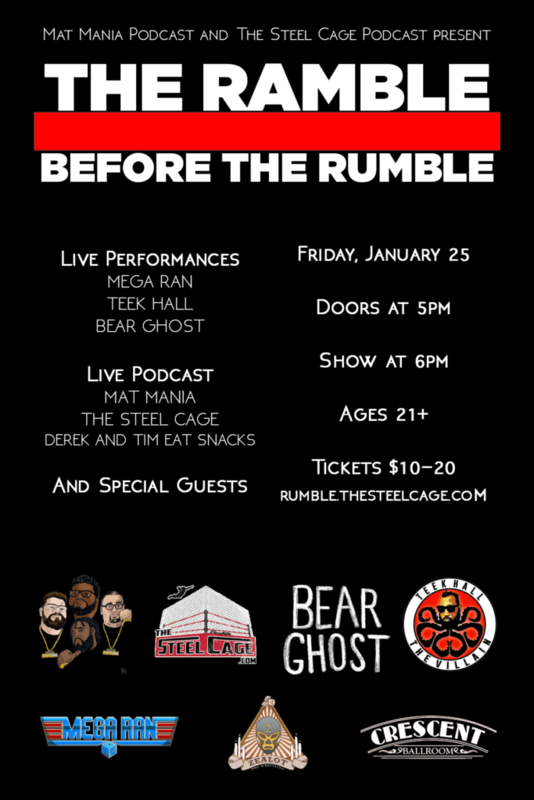 Get tickets to The Ramble Before The Rumble at Crescent Ballroom by visiting rumble.thesteelcage.com! Support us on Patreon! — SUBSCRIBE in iTunes! — SUBSCRIBE via Google Play! 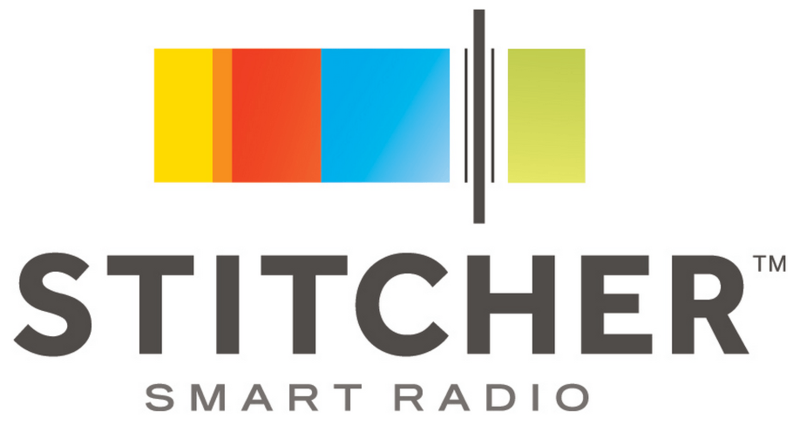 — Favorite us in Stitcher! — Follow us on Spotify! — Listen via TuneIn Radio! — Follow us on Soundcloud! — SUBSCRIBE to our YouTube Channel! For most of the last 20+ years of my life, I've been watching WWE. As a kid, Monday Night Raw hooked me from the start. From Bret Hart and Razor Ramon, to Stone Cold Steve Austin and The Rock, to CM Punk and Daniel Bryan.. I've witnessed the ups and downs and I'm proud to have enjoyed pro wrestling through the years. 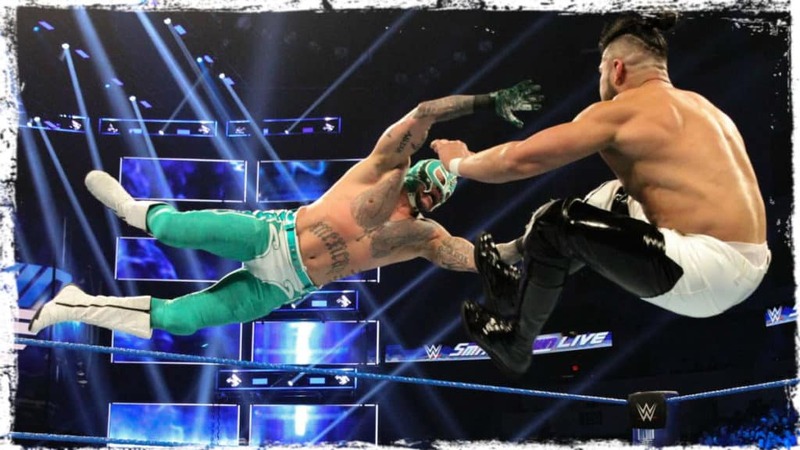 Though I now watch in a much different fashion than I did when I was a kid (finding out Vince McMahon was the owner and Jack Tunney no more than a figurehead was like finding out Santa Claus did not exist), I feel like I have a much greater appreciation for the hard work pro wrestlers do and the things they sacrifice to entertain us. It's still real to me, dammit! 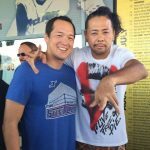 CJAE 81: A Tale of Two Shows!